The Rotary Club of Whitesburg is part of Rotary International, a service organization whose purpose is to bring together business and professional leaders in order to provide humanitarian services, encourage high ethical standards in all vocations, and to advance goodwill and peace around the world. The Rotary Club of Whitesburg is part of an organization with over 34,000 clubs worldwide and 1.2 million individual members. 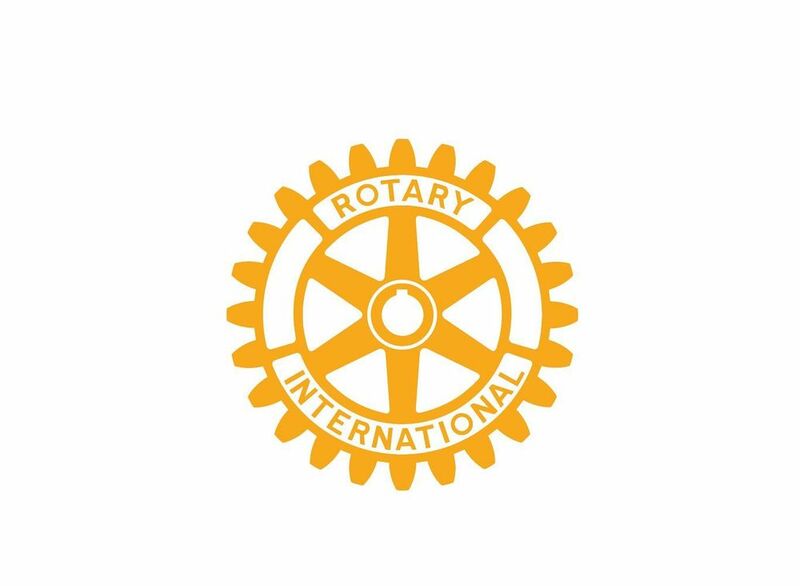 Whitesburg Rotarians serve the community by offering scholarships to high school seniors and college students living in Letcher County and working on their first degree. To be considered for a scholarship, students must prepare an application and participate in an interview by the scholarship committee. Students are selected based on academic achievement, participation in school activities, community service, and financial need. The Rotary Scholarship Application can be downloaded HERE.